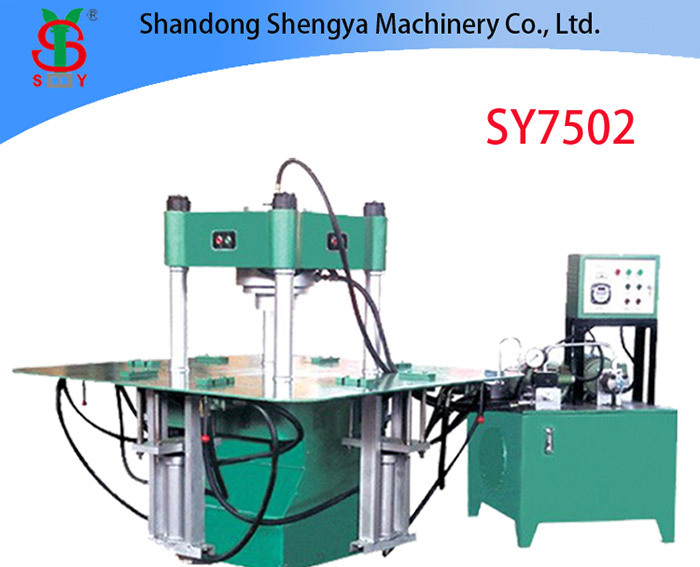 Why Is The Pressure Of Interlocking Brick Making Machine? 1. Pump device - equipped with motor and oil pump, is the power source of the hydraulic station, converting mechanical energy into pressure energy of hydraulic oil. 2. Integrated block - assembled from hydraulic valve and channel body. Direction, pressure and flow regulation of hydraulic oil. 3. Valve combination - The plate valve is mounted on the vertical plate and the rear plate is connected to the same function as the integrated block. 4. Fuel tank - semi-closed container for plate welding, which is also equipped with oil filter net, air filter, etc., for oil storage, oil cooling and filtration. 5. Electrical box - divided into two types. A terminal board for providing an external lead; a complete set of control appliances. The Interlocking Paving Bricks Laying Machine we produce has quality assurance. 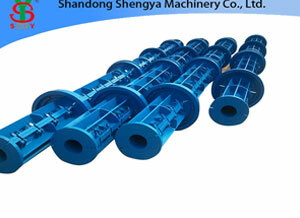 If you want to know more about our paving bricks laying machine, you can contact us directly.